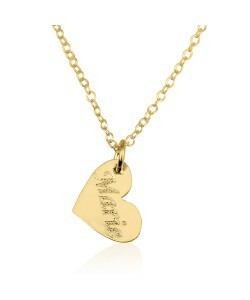 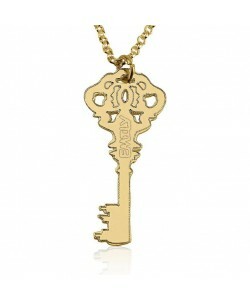 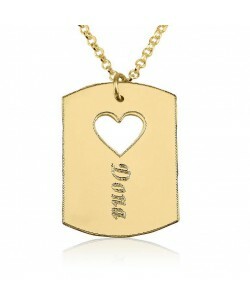 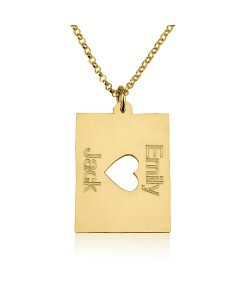 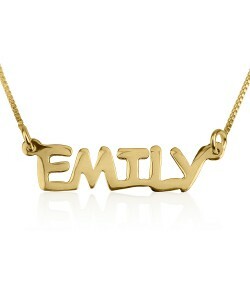 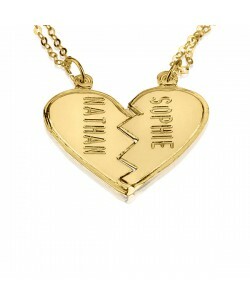 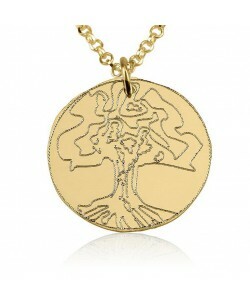 Our high quality 10k solid gold collection of personalized jewelry. 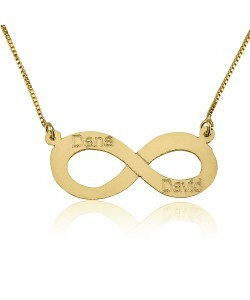 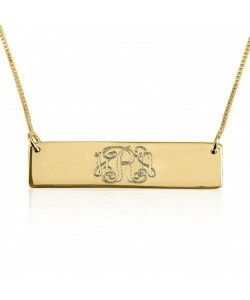 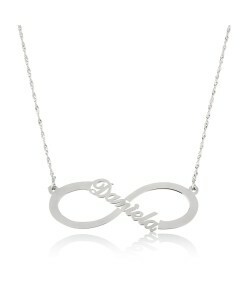 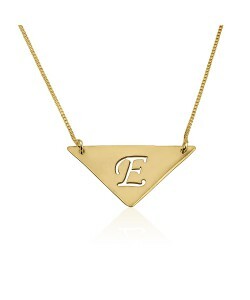 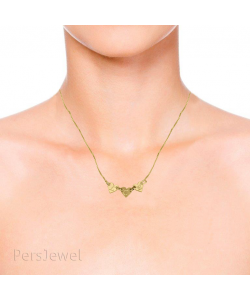 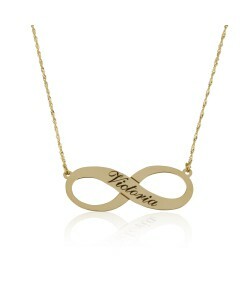 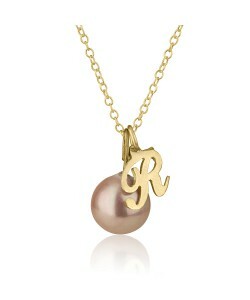 Get your own monogram necklace, gold bar necklaces, with your name or the name of a loved one. 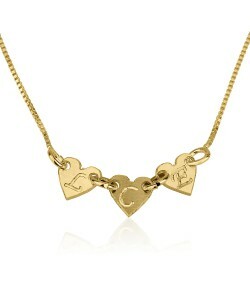 Browse our Initial necklace collection in 10k solid gold, bracelets, and earrings to find just the right piece for you. 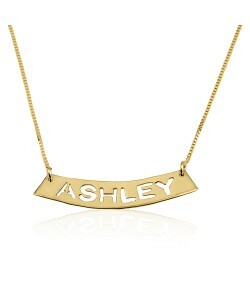 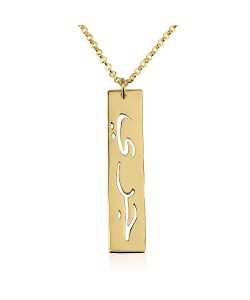 Be sure to check out our 10k Solid gold Name Jewelry preview tool as well.